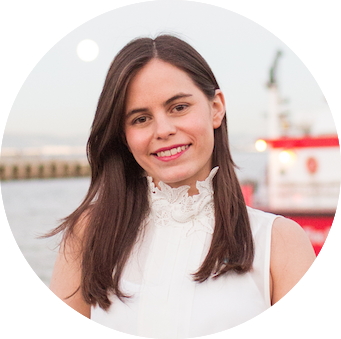 Workshop Venture Capital from Chile to abroad. 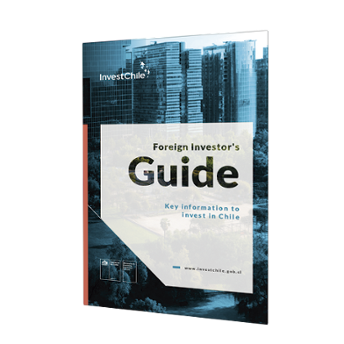 This workshop will allow the attendees to understand the growth and achievements made by the Chilean Venture Capital industry, as well as shed light on some of the on-going challenges it faces. 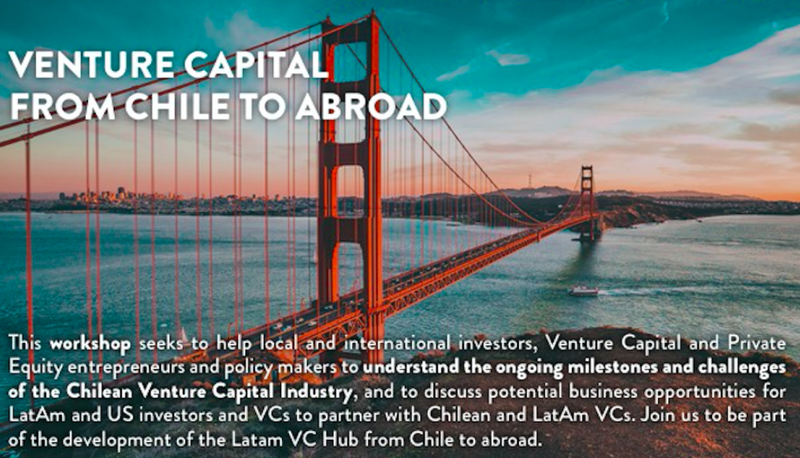 You will be able to discuss potential business opportunities and understand how Chile has become a VC hub in the LatAm region.Please feel free to invite your contacts, VC fund managers, entrepreneurs, family offices representatives, etc. To confirm your attendance, please email to info@raicap.cl. The meeting will be held at Silicon Valley Bank Offices, 505 Howard Street, Floor 2, San Francisco, CA 94105, on November 14th, from 8:30 to 11 hrs.